Looking for something to do over summer? 20% off GoFest Tickets for Salford Red Devils Supporters! 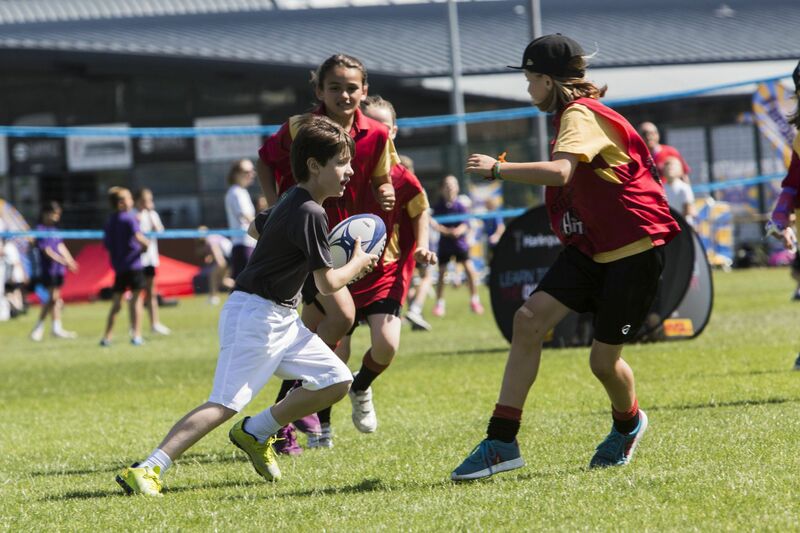 Then look no further as Salford Red Devils' players and staff will be on hand at this summers GoFest. 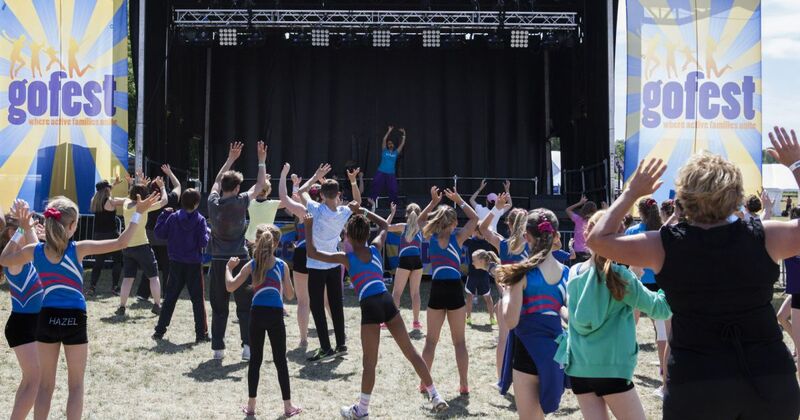 With fun for all the family, the UK’s Family Festival of Sport, Dance, Health & Fitness is coming to Sportcity in Manchester on June 24th and 25th! It’s an amazing opportunity for ALL ages and abilities to “Have a Go” at the widest selection (40+) of Sports, dance and fitness activities imaginable, across a wide range of brilliant facilities at Sportcity, on an all-inclusive ticket. 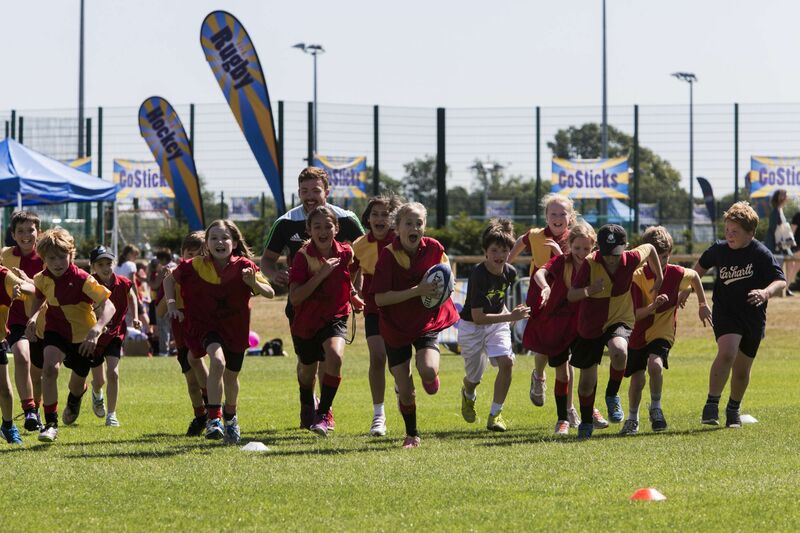 Salford Red Devils will be coaching Rugby in the “GoTry” Zone at this year's event, which is the first time the festival is to take place in the north of the country. As a special thank you for the support, GoFest is offering SRD supporters the chance to get discount tickets. In addition, we will be running a number of competitions to give away tickets as prizes, so keep an eye out for those in the coming weeks. 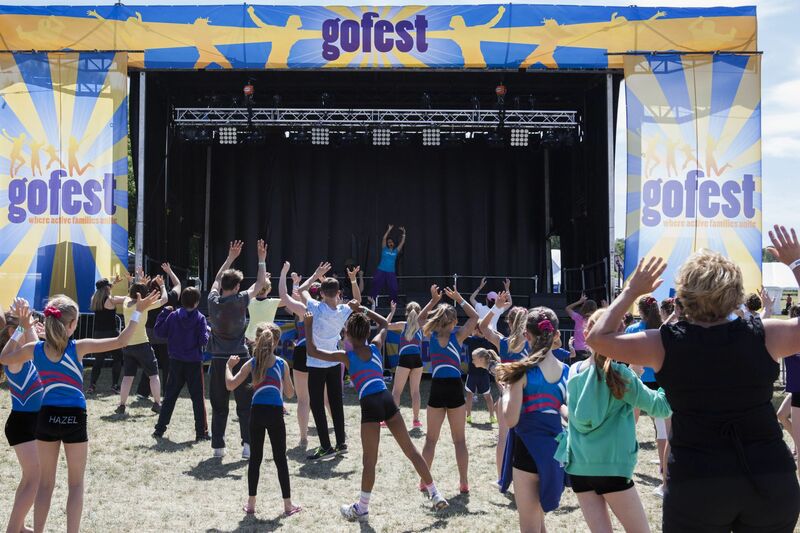 Click GoFest North for more information and grab your early bird tickets here: Buy Tickets :Families of 4 from just £32 and individual kids only £7 on early bird rates! And all the timetabled activities and entertainment are included! USE THE CODE “Paul” in the Promotional Code Box at the Checkout before the end of March and you will benefit from a further 20% off these prices!